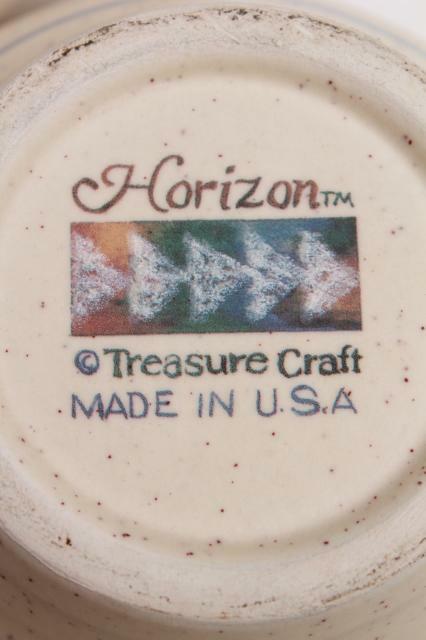 Vintage Treasure Craft - USA pottery chip and dip set in excellent condition... 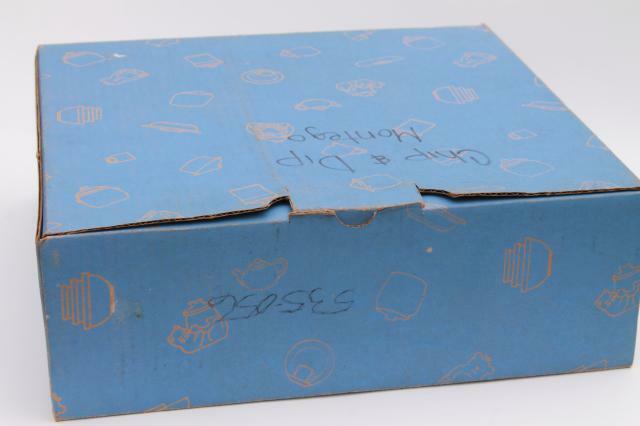 I don't believe this set was ever used, though the original box shows wear. 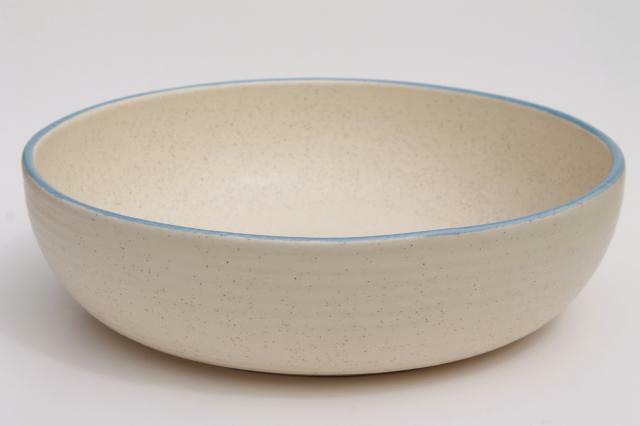 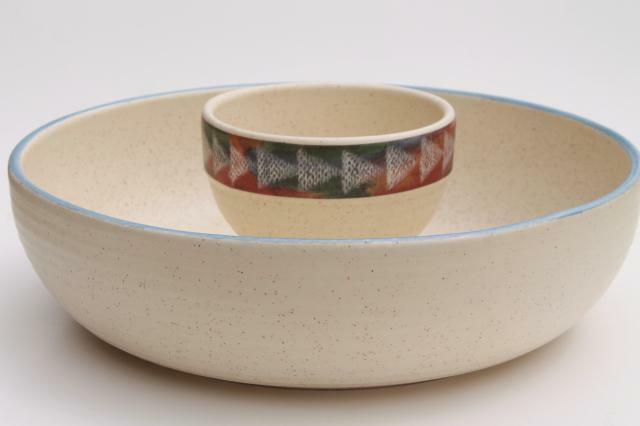 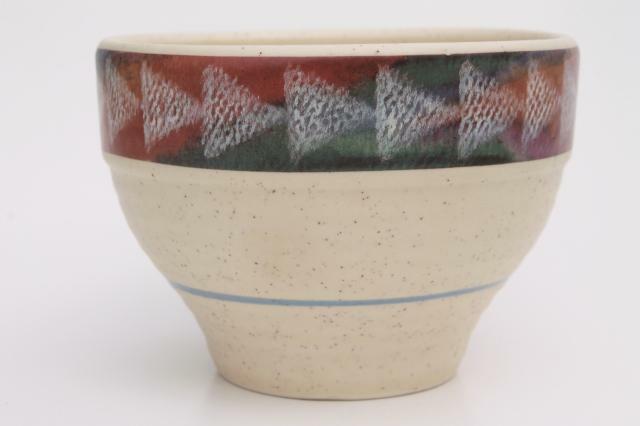 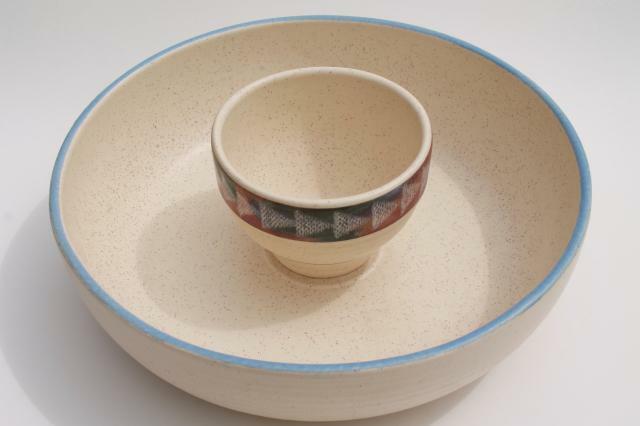 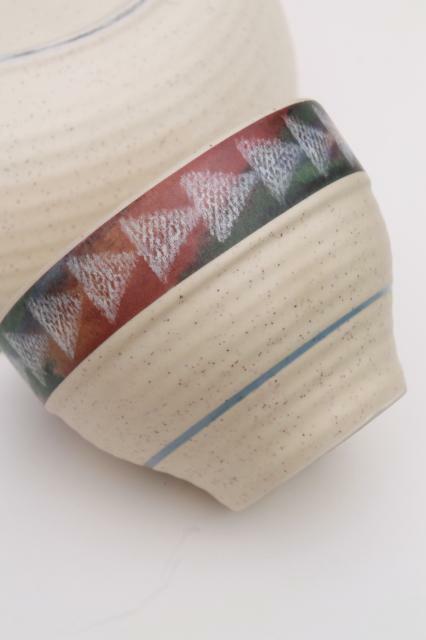 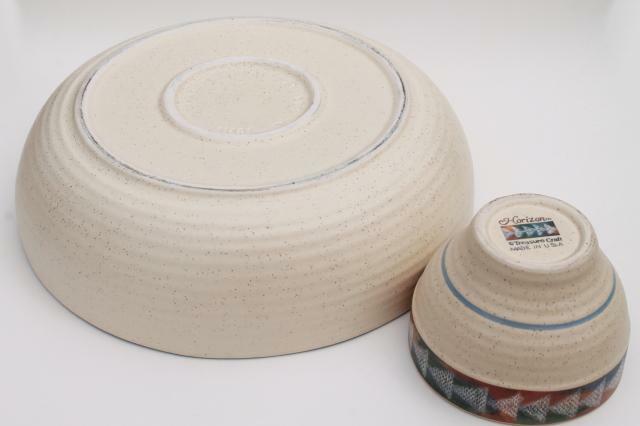 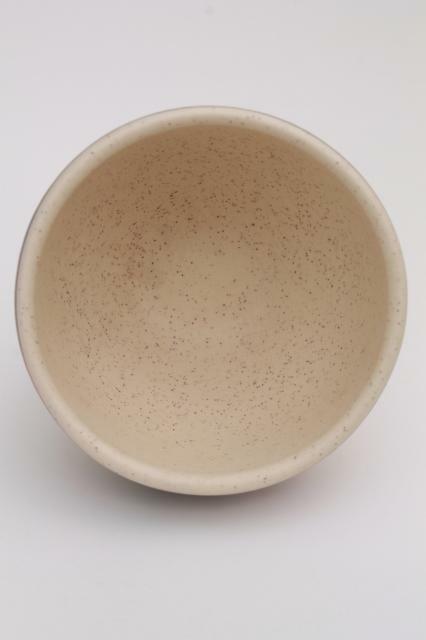 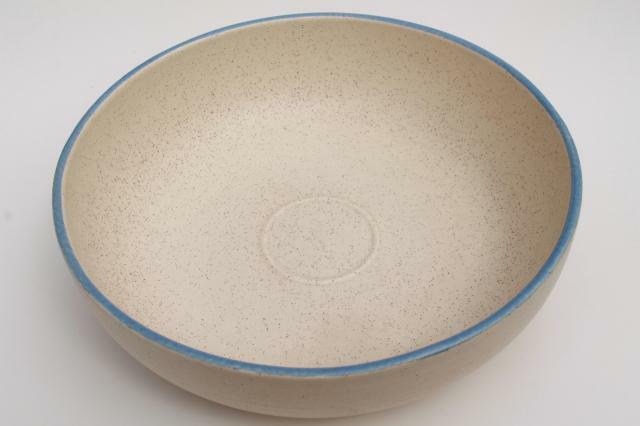 This is the Horizon pattern, with a plate about 13 1/2" in diameter and a dip or salsa bowl about 5" in diameter.